This creation came about from a strong craving for peach cobbler and me not having the ingredients or the time to make one. I am not sure where this peach cobbler craving came from, but I was at work one day, you know, working, at it hit me. I HAD to have peach cobbler, like, that day.- weird, right? You just realized that I called this a breakfast cobbler, right? And it is....at least when I want it to be. Because, you know, I do what I want. :-) Maybe I should call this the "Anytime Cobbler" because I cannot think of a time of day where this dish would not be delicious and the making/eating of it could not be justified. Maybe I should just give you the recipe and then you'll understand. 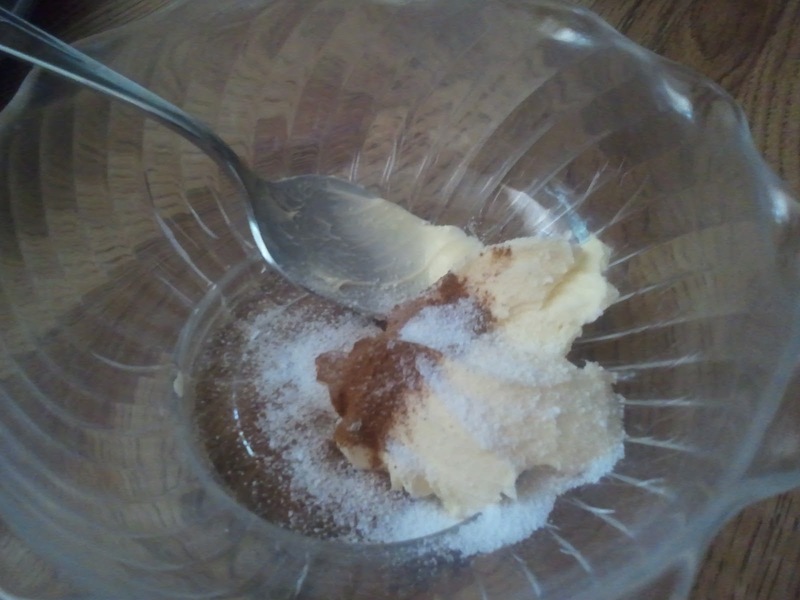 Cinnamon- as much as you want, it's very good for you, remember? 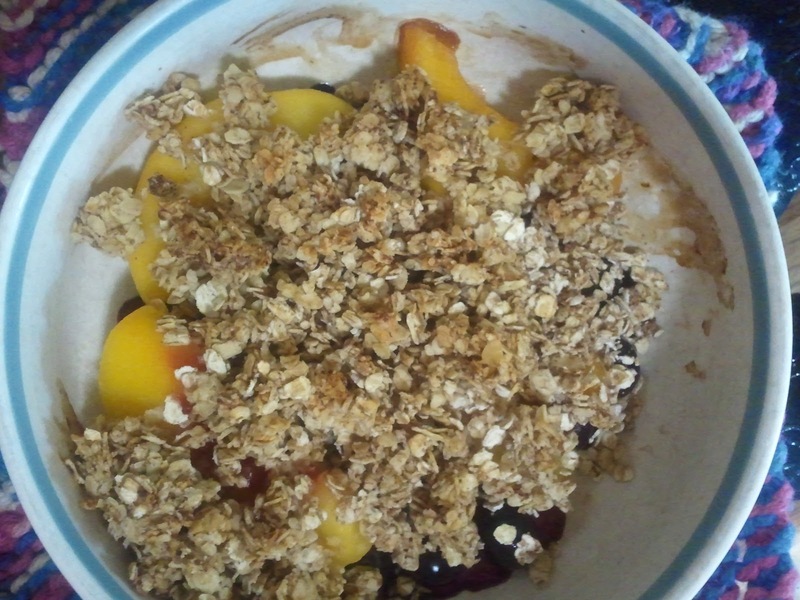 I like frozen Peaches & Blueberries. Strawberries & Rhubarb works well too. If using frozen fruit, place in a microwavable container and zap for about 40 seconds. This wont thaw it all the way, but enough to not take forever in the oven. 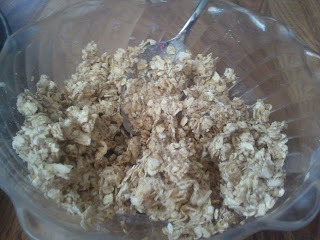 Place your butter/margarine, sugar, cinnamon and oats together in a separate bowl. With a fork, combine all ingredients- it will start to look crumbly. 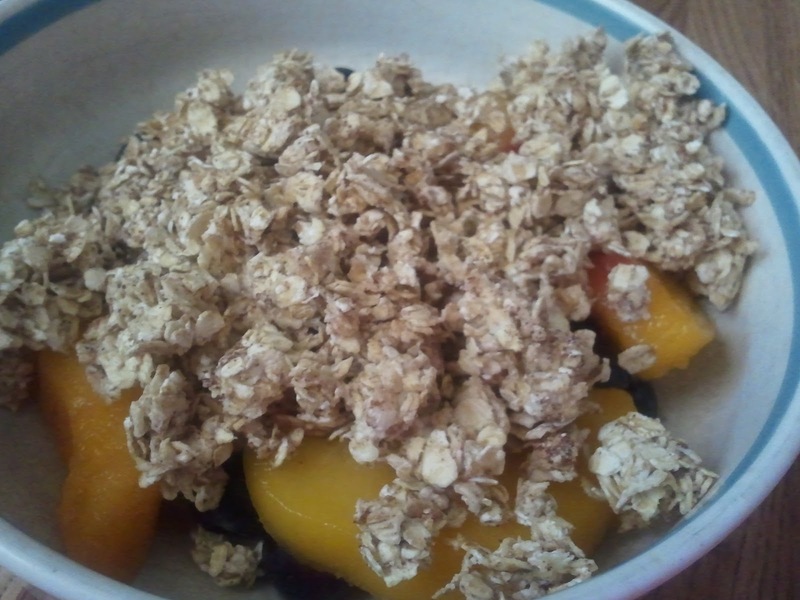 Place your crumbly topping over your fruit. Throw it in your preheated oven for about 15mins. The more you make the longer it will take to get nice and juicy so watch it! Before the oven-lovin. 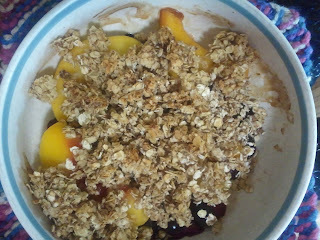 See the blueberries hiding under the peaches? After the oven-lovin. This picture does not even do it justice. When I figure out how to blog smells, I will repost this one. Makes the whole kitchen smell scrumptious! Remember, you need at least 2 servings of fruit a day!! What a clever idea - I love peach cobbler and used to eat my Granny's cold and straight from the pan (embarrassed face), but this is a much healthier substitute! What a delicious breakfast idea! Must try! Hi! Just stopping by to let you know that your recipe was #2 on last week's Sweet Indulgences Sunday. 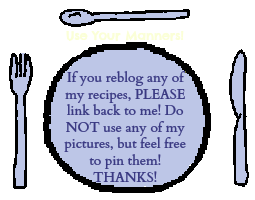 Hope you'll stop by and add another recipe this week.